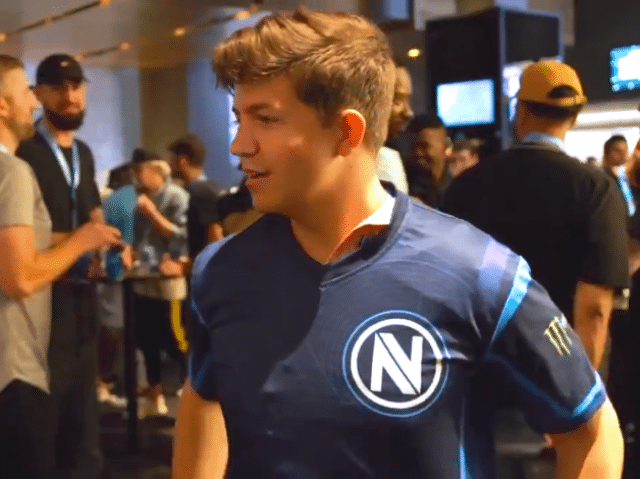 YouTube personality Preston Arsement is officially joining Dallas-based Envy Gaming as an investor, bringing plans to produce content featuring the Envy brand across his video and social media channels. The 24-year-old Arsement, aka PrestonPlayz or TBNRfrags, launched a YouTube presence in 2010 and has built a social media following of more than 11 million fans. Preston recently competed at the E3 Fornite Pro-Am Celebrity Tournament and also regularly produces video content around his prowess playing Minecraft and Call of Duty. Through his partnership with Envy, Preston will appear at promotional events and gaming activations in North Texas and across the country and produce content featuring the Envy brand and may compete under the Envy banner in invitationals or select gaming events.